It’s like a secret club. Foodies scour menus for this en vogue ingredient every spring. Popular restaurants — from fine dining to hipster joints — use ramps to garnish soups, zest salads, stuff pastas and even muddle into cocktails. Il Palio, a Clairemont client, underscores its menu with these foraged, onion-like greens that seem to be the leprechaun of spring ingredients. Catch them while you can! So what gives ramps the edge? It’s the secret ingredient factor. Ramps provide a sense of culinary elitism, a phenomenon that extends back to basic supply and demand economics. 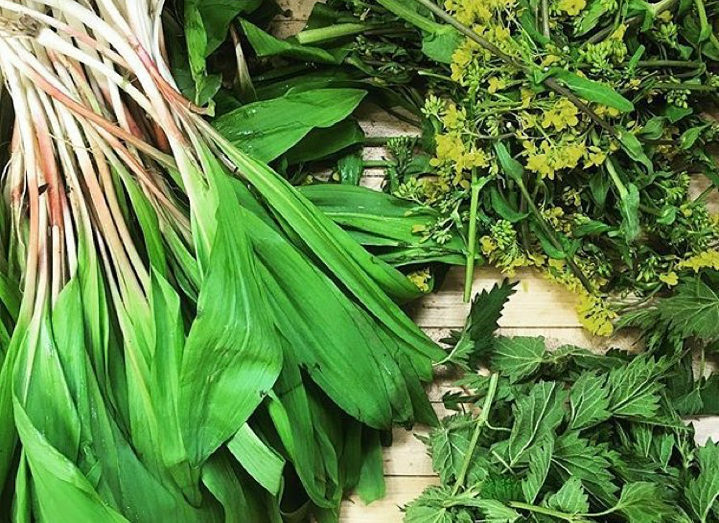 Ramps are rare not only because they’re seasonal but also because they’re foraged; suppliers must discover them, not cultivate them. 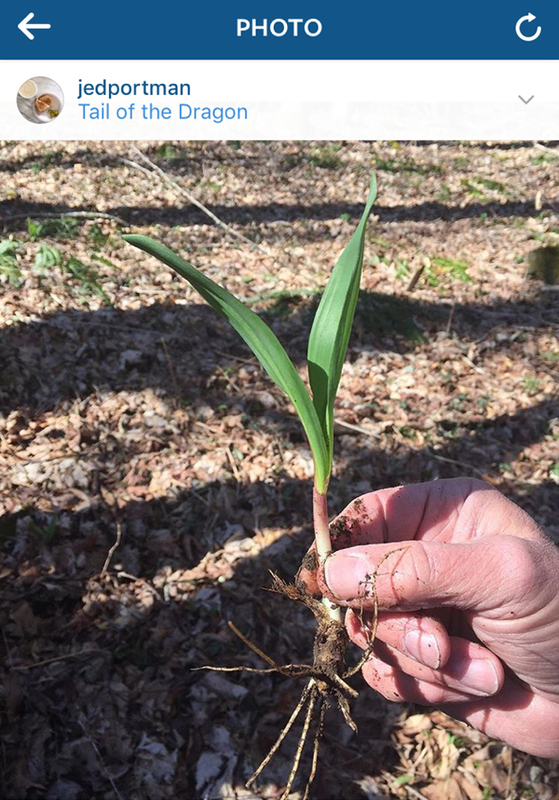 Jed Portman, an editor of Garden and Gun, shows off his own ramps on Instagram. Ramps pack a punch, too. Bon Appetit warns home cooks to prepare their palates. The intense, garlicky aroma can linger around the house for days. Memorable and distinct, ramps also offer a plethora of versatile applications. Venture beyond slicing and dicing for salads. Try deep frying it, Epicurious suggests. These factors create a sense of urgency that launches ramps to the top of every foodie’s bucket list. Regardless if ramps are actually on your menu, chefs, restauranteurs and culinary marketers can glean a tidbit from this ingredient’s unexpected stardom. What is your restaurant’s “secret ingredient?” Perhaps you feature a rare item, or perhaps your chef offers an intriguing twist on standard fare. And while culinary specialties are certainly a defining highlight, your hallmark may not be a specific ingredient or even a style of cooking. Explore your atmosphere, your service and your staff’s personality. Anyone remember Ed Debevic’s? Its infamy lives through its service — or lack thereof — rather than its cuisine. And that works well for its marketing persona! Now that you’ve defined your hallmark, find out tips to name your restaurant or new menu item!